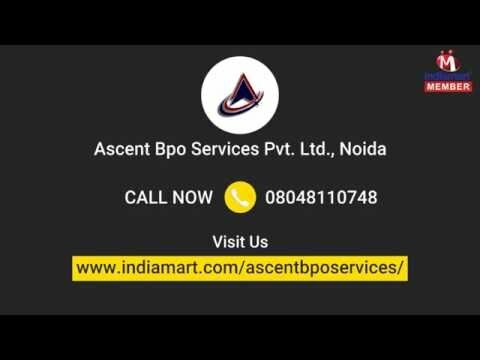 Ascent BPO Services Pvt Ltd was incorporated in the year 2013 at India%u2019s fast growing IT hub Noida (Uttar Pradesh, India). 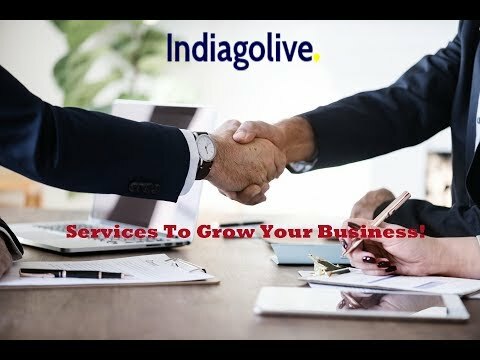 We are considered as a reputed outsourcing Service Provider for Data Entry Service, Technical Support Services, Scanning And Indexing Services, BPO Projects, Call Center Support Services, Data Entry Process Services, etc. We are wholeheartedly devoted to cater to the requirement of outsourcing data entry, which is a very important part of the various business industry area.